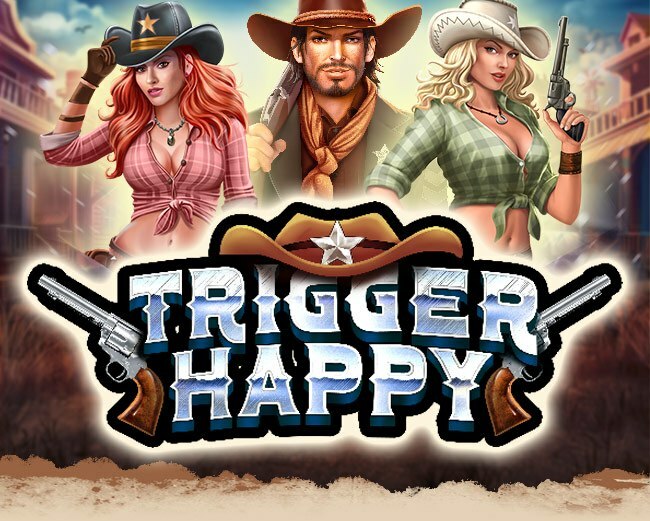 We are happy to announce our first Western Themed slot here at Springbok! 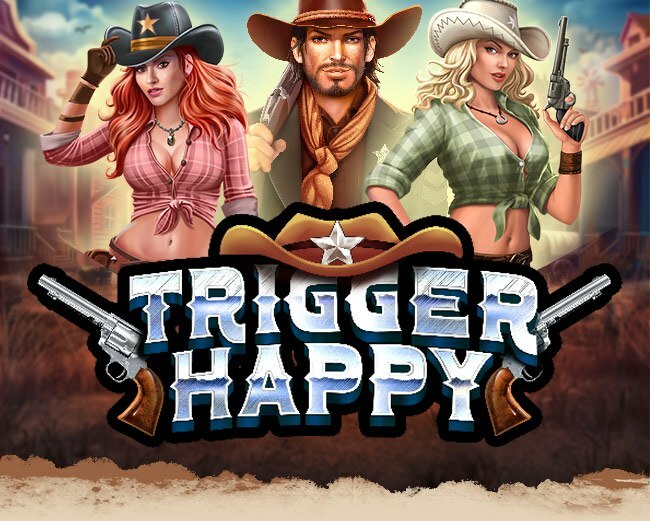 Springbok Casino Manager, Daniel Van Wyke, said: "Here at Springbok Casino we love Wild West-themed slots, and Trigger Happy is one of the most exciting and thrilling we have ever seen. The game packs a punch with a huge range of bonus features and a progressive jackpot for big wins. So what are you waiting for, saddle up and gallop on over to Springbok Casino now." Enjoy our new slot with up to 150 Free Spins. Please note: Both bonuses are valid until April 30th. Terms & Conditions apply. Please note: This bonus is valid until April 30th. Terms & Conditions apply. A deposit within the last 30 days is required to redeem your free spins.